Membership renewal and fees are due and must be post-marked on or before December 22nd, 2018. This year marks the end of our 2016-2018 continuing education cycle, submit your transcript to idasidcec@gmail.com by December 31st, 2018. Check your inbox for information on renewals. 30 mins of Q&A – Submit your questions prior to October 1st to secretaryidas@gmail.com and Peter will prepare answers to your questions. Tickets and sponsorship now available, click here to register! 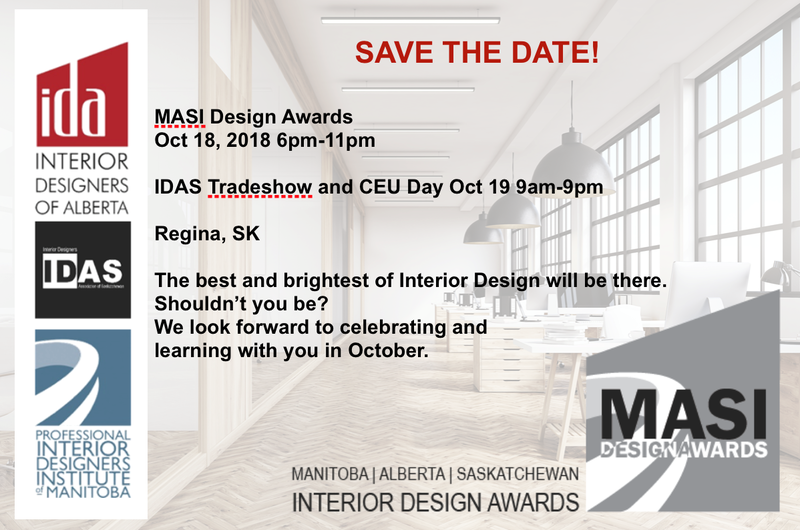 The MASI Design Awards recognizes talented professionals in the interior design industry from across Manitoba, Alberta, and Saskatchewan. This event strives to become a shared platform for talented professionals in the industry to showcase their finest work and have the opportunity to gain recognition for their achievements. Come out and celebrate and share drinks and appetizers in downtown Regina. 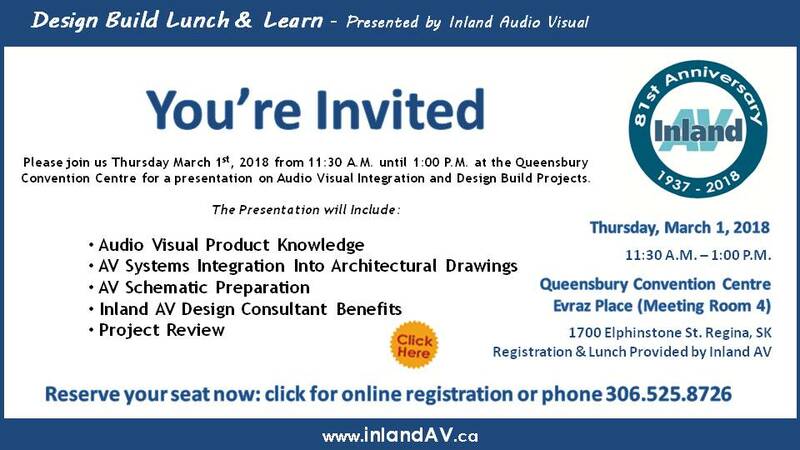 Stick around the next day for a full day of CEU’s and IDAS Tradeshow. The MASI Awards are coming to Saskatchewan on Thursday October 18th, 2018 in Regina. 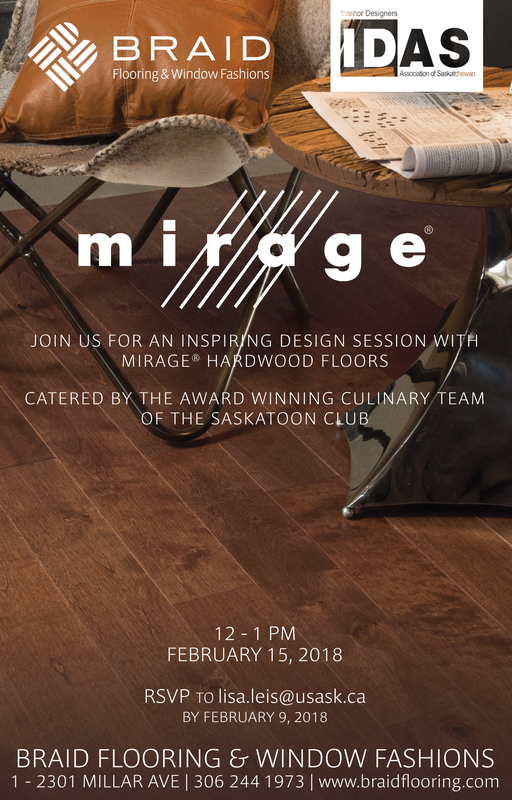 Join IDAS, IDA and PIDIM to celebrate the best of Interior Design in the prairies. Following the MASI Awards Gala, join us at the Annual IDAS CEU day and Tradeshow on Friday October 19th. 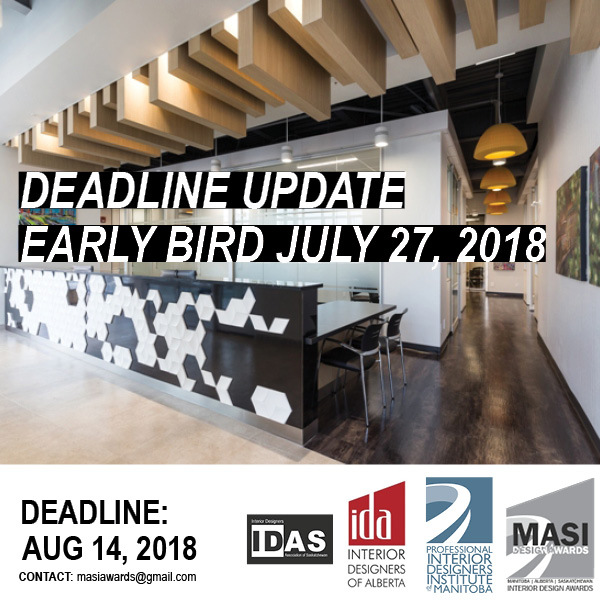 Have you applied for the MASI Design Awards 2018? The submission deadline is Aug 14th, 2018! 2018 marks the 50th year for IDAS and the celebrations bring us together on June 2nd with a gala for past and present memebrs, the Saskatchewan design community and all those who support design excellence in our provence. Over the past 50 years we have seen an immense amount of passion, support, talent and appreciation for Interior Design. This event is to celebrate where our roots began, the journey to where we are now and the bright future we look towards. 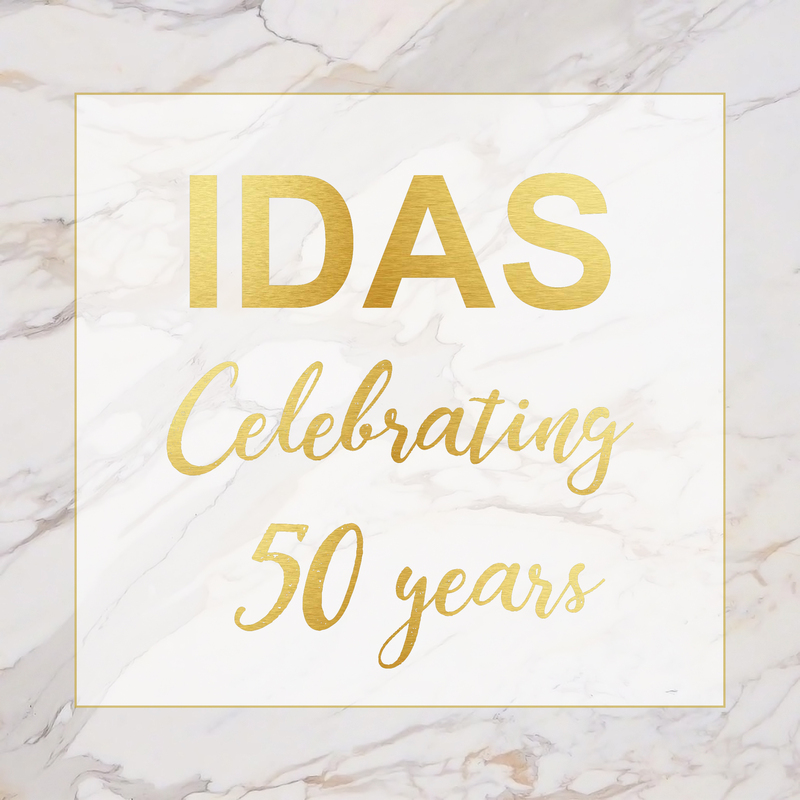 Join us for and evening of great food, company and recognition celebrating 50 years of IDAS! Tickets on sale now! Early bird price ending April 30th. Interested in becoming more involved with your national association? This is your opportunity! If you qualify, or know someone who qualifies, and are interested in submitting a nomination, please complete the nomination form no later than May 31st, 2018 and return to communications@idcanada.org. Log-in for more information under membership resources. 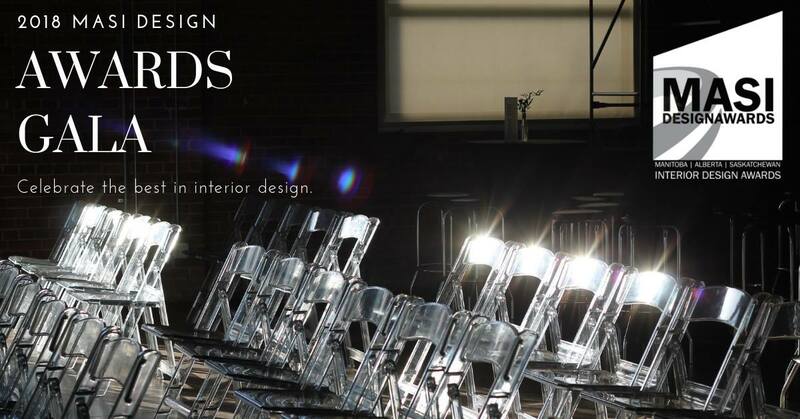 IDC is launching the Value of Design Awards, celebrating Interior Design across Canada. Visit IDC's webpage for more information. 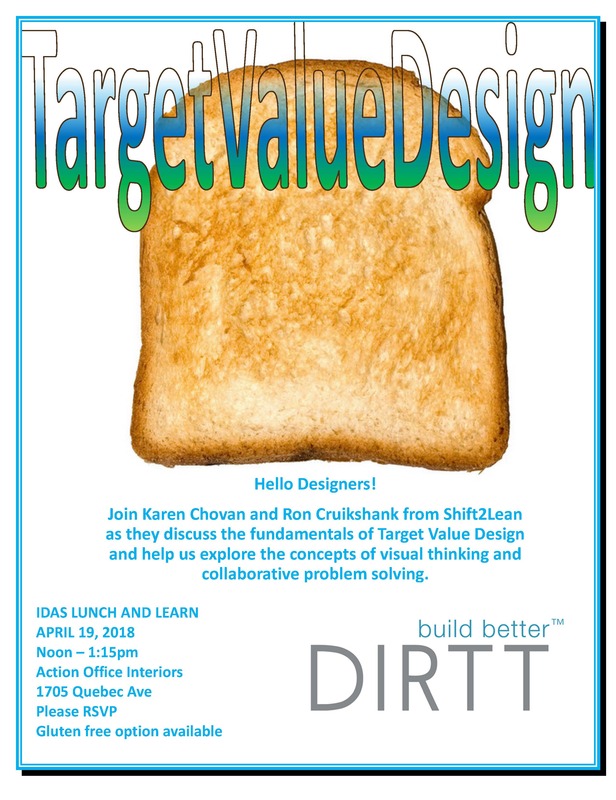 You are cordially invited to attended “Target Value Design” presentation sponsored by DIRTT. Regina's next lunch and learn is about Upholstery Fabrics & Their Environmental Impact. RSVP to your local lunch and learn coordinator by March 16th. Saskatoon's next lunch and learn is about Upholstery Fabrics & Their Environmental Impact. RSVP to your local lunch and learn coordinator. 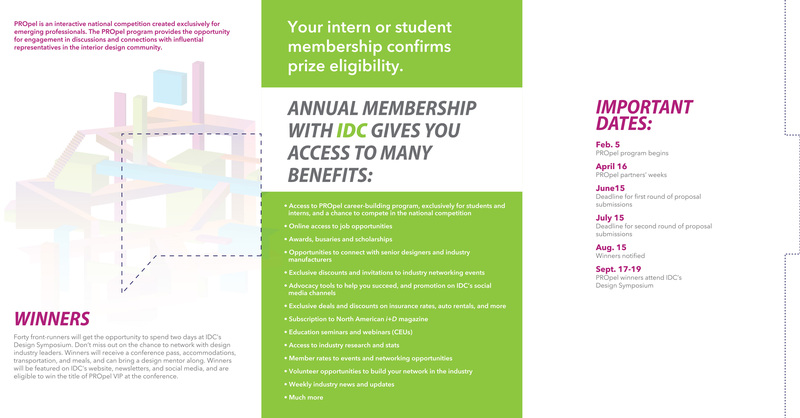 To all IDAS Students & Interns: Did you know that by being an IDAS Student or Intern member you are eligible to participate in IDC’s PROpel program? PROpel is an interactive national competition created exclusively for emerging professionals, providing the opportunity for engagement in discussions and connections with influential representatives in the interior design community. The goal is to bring together and engage students and interns. IDAS Members have been very involved with the PROpel program – we have had 7 winners from Saskatchewan every year since the program began, taking them to Ottawa, Montreal and Toronto. This year is a bit different with 2 locations being video conferenced together! CEU's will be provided through live webinar. Stantec in Regina and AODBT in Saskatoon will be hosting. 1-4pm AGM - All members welcome to stay! Registered Members required to vote.